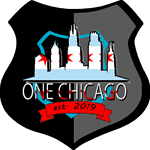 One Chicago RP is a FiveM server, which is dedicated to giving the best possible Chicago RP on FiveM. We have spent many, many hours into getting this project running, and here it is! 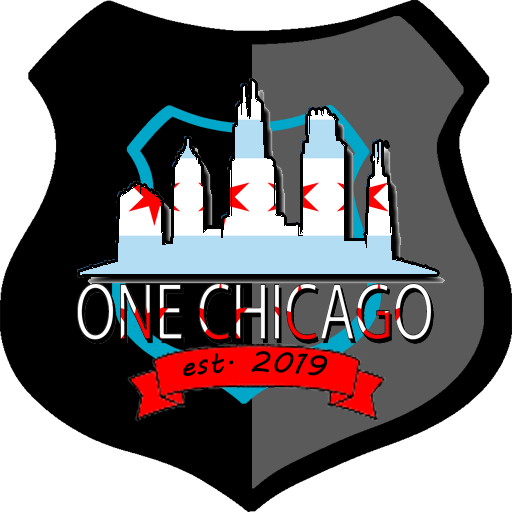 We have 4 Key departments fundamental to the safety of Chicago: The Chicago Fire Department, the Chicago Police Department, the Cook County Sheriff’s Office and the Illinois State Police. All departments are currently hiring, and we have many spots to fill in the server. We have a wide range of activities and departments to choose from, so we hope you can join us! From the Executive Management at One Chicago RP, thank you for showing an interest and we hope to see you soon! We have 4 incredible and extraordinary departments, and i am glad to say we are finally open, with the help from the Senior Administration and the Executive Management! We now have an Official Instagram! A really good server with a great community. Defidently has a great potential to become a big server. 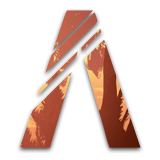 If your looking for a server with good rp and a good community then join this community. Yep, the server really is! By the way, we are looking for Department Heads, being CPD, CFD, and potentially more!